Crane Estate, is also known as Castle Hill to some. 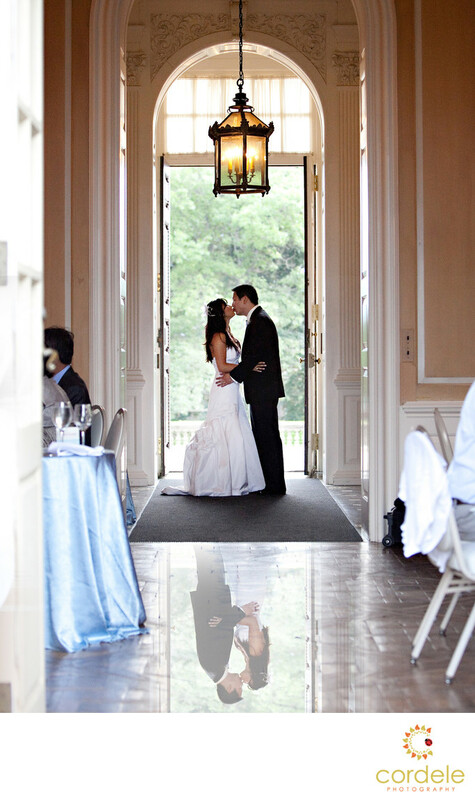 It's one of the best estates to get married at on the North Shore. Located north of Choate Island and West of Crane Beach, its a location that everyone must see. A little known fact about Castle Hill is that Flowers in the Attic was filmed on the lawn years ago. It was also the house featured in Witches of Eastwick. The estate is part of The Trustees which own and operate several estates in the area. Crane Estate is a fantastic location to have a wedding. With the outside Italian garden and beaches just feet away, it has everything you'd want in a wedding venue. The getting ready rooms are spacious and the garden for the ceremony is just feet away. It's the perfect place for a wedding or any event on the North shore you have planned. Location: 290 Argilla Rd, Ipswich, MA 01938.